For Smart and Revenue Earning websites, Call 09748338473. Now get a single page website ABSOLUTELY FREE! 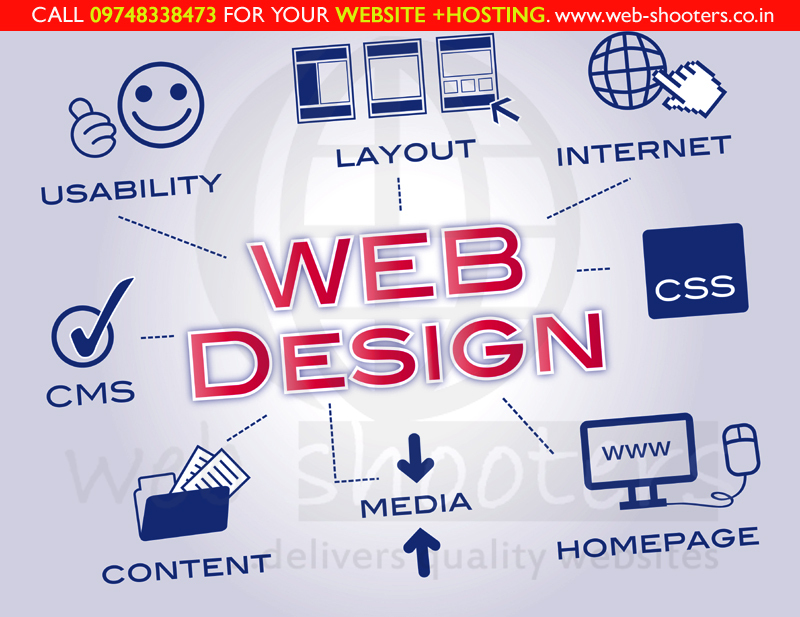 with a Website Hosting Package Worth Rs.1850/-. Offer valid till October, 2014.